Malta Rugby League has named a 37 man train-on squad for both their 2016 international fixtures against Ireland and Thailand. Head Coach Chris Parker will Captain/Coach the Malta side to take on Ireland in Bray whilst Peter Cassar will take charge of the side to face off against Thailand. Domestic players include Zarb, Caruana, Attard, Barlogio, Blyton-Keep, Cutajar and Hili, all of which have previous national team experience under their belts in recent times. 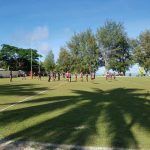 Salford City Roosters duo Muscat and Lynch retain their places in the squad while London Chargers Danny Burke is joined by team mate and National team debutant Joe Briggs in the Maltese train-on squad. Current London Broncos forward Jonathan Magrin joins Workington Towns Jarrod Sammut in the squad to add some Championship experience to the Maltese side. St Patrick’s Jake Lennox, Hills Districts Aaron Weston and Collegians Blake Phillips add some starch to the squad from down under, as does Blacktown Workers’ Jake Attard who is vying for his International debut. 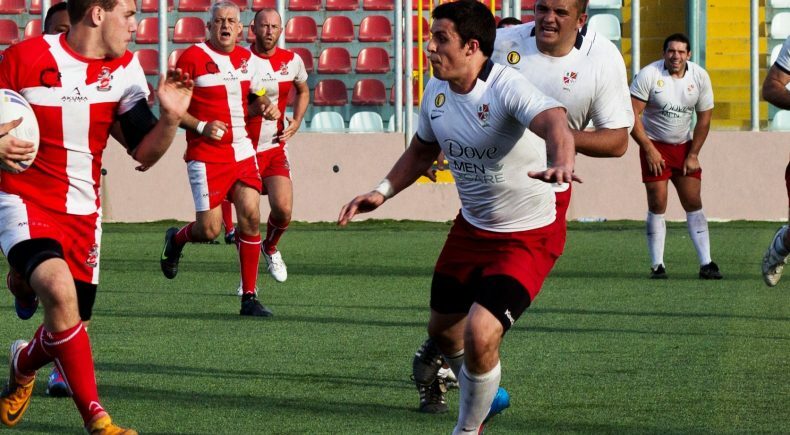 The Malta based players have enjoyed the return of the Maltese Rugby League Domestic Championship in 2016. 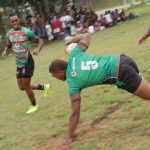 The Stompers, Gladiators and Malta Origin teams all took part in 9’s and 13-a-side games over the summer providing the players with some much needed game time. Sliema Stompers coming away with the domestic title for 2016 with a flawless undefeated campaign. “Thailand are pulling out all the stops to put on a show in Chiang Mai and look to be assembling a squad that will test out our boys”. 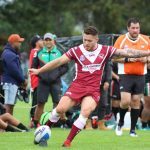 Fullback Andrew Muscat is looking forward to a rematch with Ireland commenting “Last time out in Malta was a fantastic match. The Irish were really physical and enthusiastic and it’s something we are going to have to match if we want to come away with a result”. 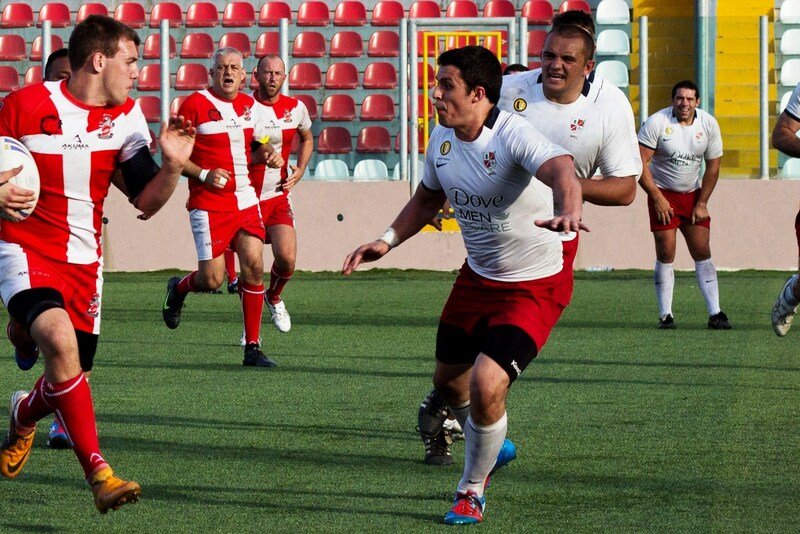 Malta enjoyed a busy 2015 International season which saw the tiny nation’s ranking shoot up to 18th in the World, playing games against Lebanon, Belgium, Ireland, and Spain. The team disappointingly missed out on an opportunity of hosting Greece when the visitors withdrew from their Euro C clash at short notice. Squad: Aaron Weston, Andrew Muscat, Beau Sciberras, Ben Stone, Blake Phillips, Chris Parker, CJ Rapinette, Danny Burke, Dean Zammit, Dragan Cerketa, Gary Hili, Jake Attard, Jake Lennox, Jake Lynch, Jake Mamo, Jake Webster, Jarrod Sammut, Jayden Azzopardi, Jean Pierre Zarb, Joe Briggs, Jonathan Trott, Jonathon Magrin, Josh Hardy, Julian Caruana, Justin Barlogio, Kaine Dimech, Karl Cassar, Kyal Greene, Malcolm Attard, Matthew Thompson, Nathan Falzon, Paul Parkinson, Robin Cutajar, Sam Keep, Sam Stone, Thomas Vella, Zachariah Micallef.